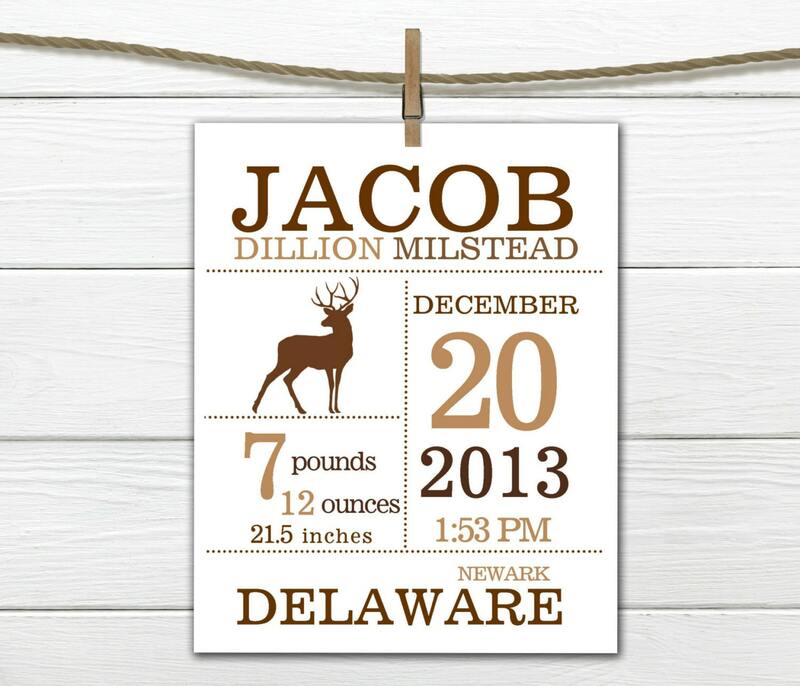 This print is adorable for a new baby in a WOODLAND OR RUSTIC themed nursery. 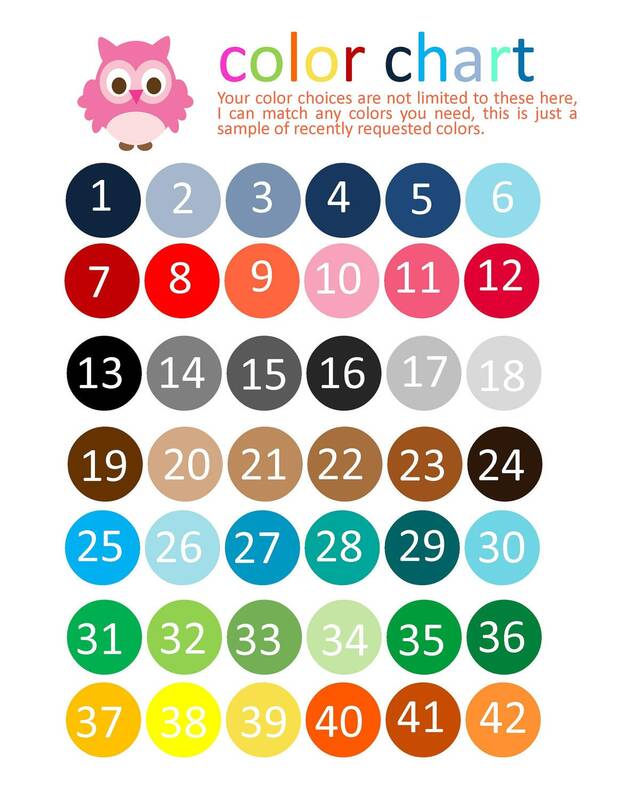 I can do any color combination (see charts for sample colors). Makes a wonderful gift. 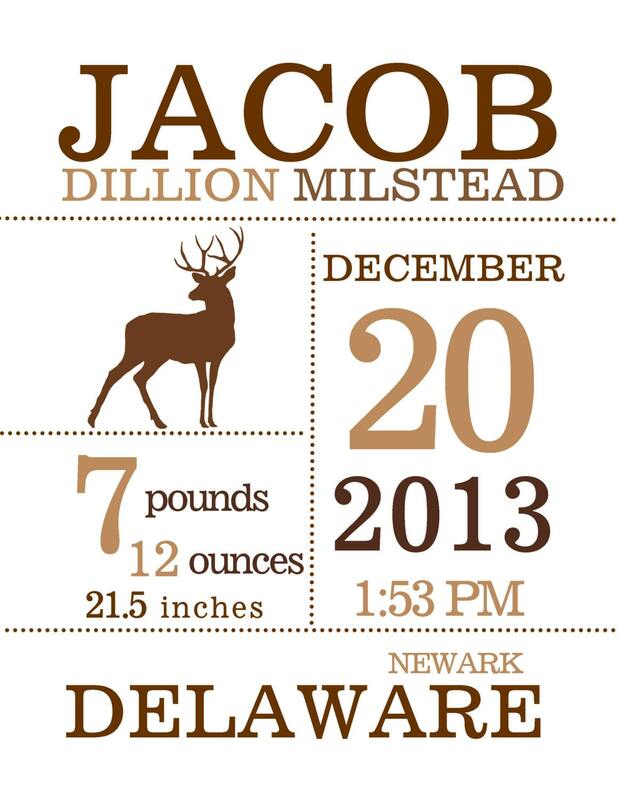 All prints are sent via USPS First Class Mail which provides 2-5 days service. If you would like to upgrade to Priority Mail which provides 1-3 days please message me.